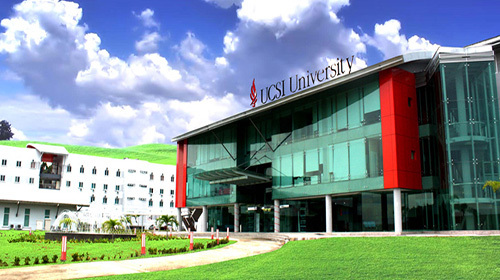 There are 3 campuses of UCSI Malaysia; namely, Kuala Lumpur Campus, Kuala Terengganu Campus and Kuching Campus. The Kuala Lumpur Campus has two buildings; one being the South Wing and the other being the North Wing. UCSI University, Kuching Campus: Lot 2498, Block 16, Kuching Central Land District, JalanTunJugah, 93350 Kuching, Sarawak, Malaysia. 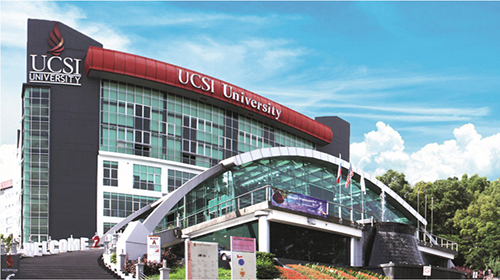 UCSI University, Kuala Terengganu Campus: Bukit Khor, PT 110065, MukinRusila, 21600 Marang, Terengganu Darul Iman, Malaysia. 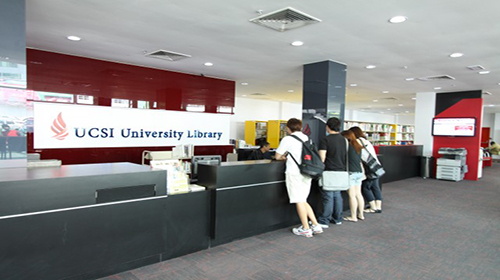 We help the students who are seeking admission in UCSI University (Or any other University in Malaysia), in everything from the application process and visa application and documentation to arranging for their accommodation – and even arrange to pick up the students from the airport and all in FREE of charge. We make the students familiar with the life in Malaysia and in UCSI University, with the help of our extended services that will make every student feel at home. In simple words, If you are looking to study in Malaysia, we will basically do everything needed that you don’t have to look anywhere else. For details about our services click here. To get started right now or for your inquiries or if you want to study in UCSI University, visit our Online Malaysian Universities Application System (OMUAS) or fill out the Register form from the right side. Someone from our team will get in touch with you at the earliest and will take you through the entire process – clarifying all your doubts and answering all your queries. After registering with us you can log in and upload your required documents and that is the only thing you will have to do in this whole process, we will take care of the rest. Minimum CGPA of 3 /4 or equivalent in a Master’s degree in a related field. If you do not have the above scores in English, you can take the UCSI English placement Test on arrival to Malaysia. In the case of your disqualification from the above, you will be mandated to take an English course at the UCSI University. 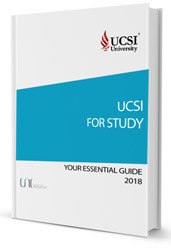 The list of documents for the purpose of admission to UCSI University, are provided on here. The aim of UCSI University is to provide safe, secure, clean and comfortable living environment to the students. We provide on-campus, as well as, off-campus accommodations to the students. The students are provided with study table and chairs, bed and mattress and a wardrobe in their rooms. The pantry items include refrigerator, hot water dispenser, built-in kitchen cabinets and microwave oven. Rooms are available on single and sharing basis, with or without air-conditioner. Unit items include microwave, refrigerator, sofa, dining table and washing machine. The accommodation premises have easy access to amenities like banks, public transportations, supermarkets, post office, money changer, restaurants and like. UCSI University also provides temporary accommodations for guests, UCSI University staff and also for registered students. NOTE:‌Accommodation will be processed only for those students who are in possession on a valid visa and a duly filled in admission application form. How you can book your accommodation at the UCSI University? Step 3: Send an e-mail, and we shall revert with an accommodation application form. Step 4: Fill the accommodation form, and share it with us with your flight ticket and deposit fee. Step 5: There shall be a follow up process from our side, and your accommodation shall be booked. Note: The UCSI University books accommodation only for the students who have received the acceptance and student visa from within our group. UCSI University offers a wide range of programs for the students to choose from. In the following tables, we have listed their available programs along with the tuition fees. For Undergraduate Programmes Click here. UCSI University leads by the principles of integrity, excellence, perseverance and fearlessness. It is one of the leading institutions of higher learning with presence across Terengganu, Kuala Lumpur and Sarawak, Malaysia. 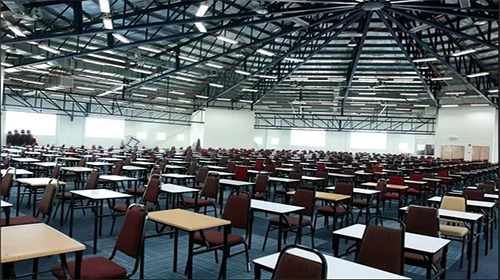 The faculties are equipped with extensive facilities sprawling across a wide range of academic programs and courses. These options for USCI course selection can range from Pharmacy, Nursing, Medicine, Architecture, Engineering, Multimedia, Education, to Liberal Arts, Hospitality and Music. UCSI experienced a phenomenal rise in its position at the QS University Rankings Asia 2018, and was ranked 212. The University was also rated Tier 5 (Emerging Universities) in SETARA 2017 – which has placed it at par with some of the most established foreign university branch campuses in Malaysia. 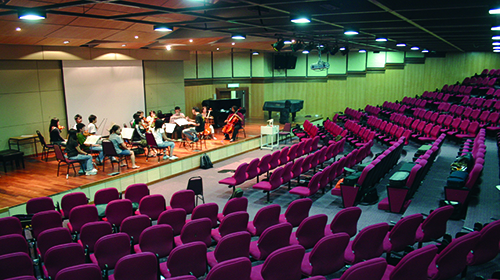 UCSI’s Institute of Music is also now ranked in the Top 100 in the world. 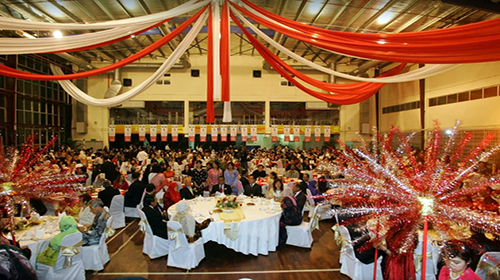 UCSI Malaysia is a forward looking and enchanting community of scholarship and learning. Having students from over 80 different countries, there are 10,000+ students studying its wide range of courses. Along with studies, the rich diversity of students from different cultures, nationalities and walks of life share values and celebrate one another’s individuality. It is an important trait in the present day borderless world! 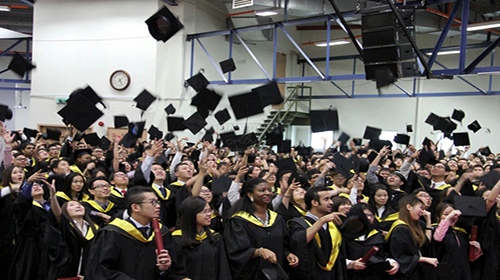 Being one of the first private universities in Malaysia, the UCSI University has cast a great impact on the national higher education landscape. 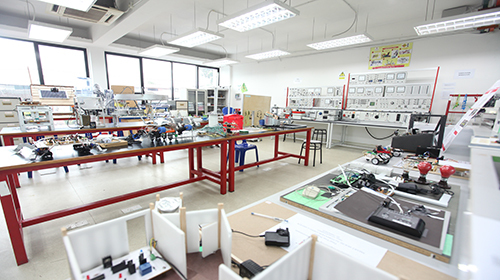 Undergraduate and postgraduate programs are being run in most of the fields of study at the UCSI University, Malaysia.